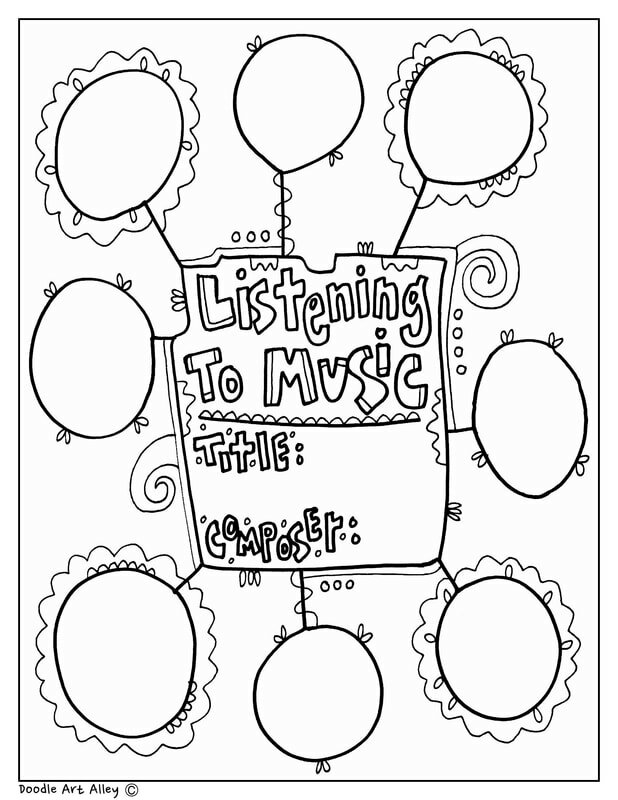 Enjoy some Music Listening printables and worksheets. 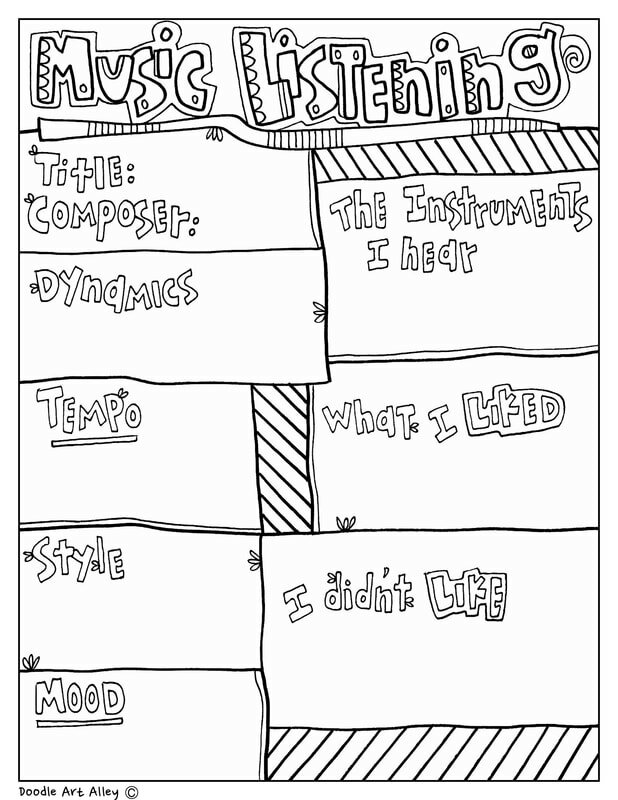 These make a great addition to your music class. 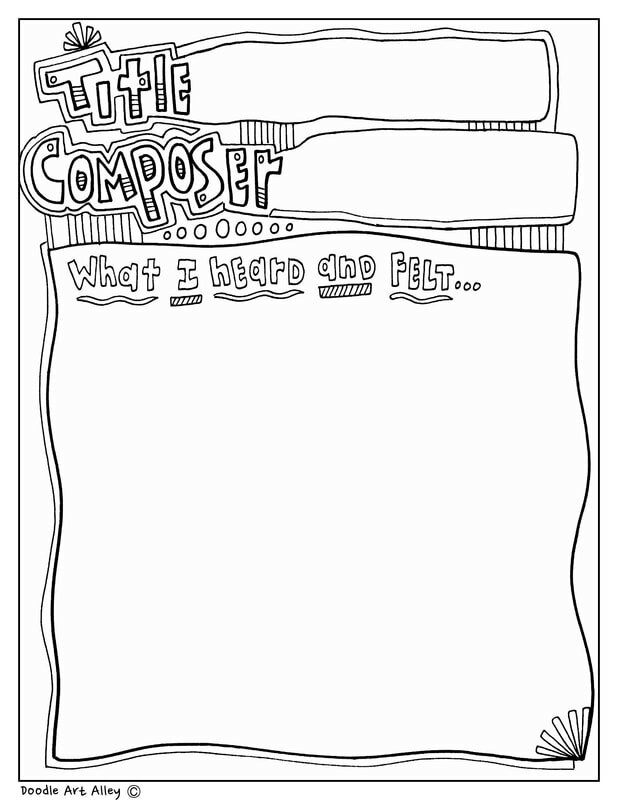 It is so fun to sit back and really listen to a piece of music and find all the different elements that make up such wonderful musical art. Enjoy!